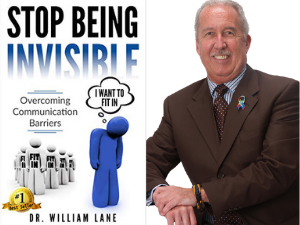 Browseabout Books welcomes Dr. William Lane as he presents his book, Stop Being Invisible. Browseabout Books welcomes Beach Pulp authors for a signing party. 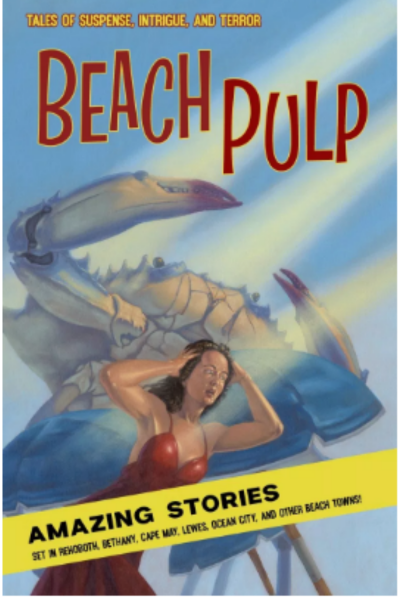 Beach Pulp: Fun, campy beach reads set in the beach towns you love. 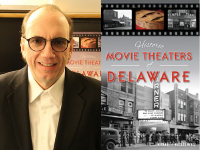 Historic Movie Theaters of Delaware.